Like so many other customizers, I knew as soon as I saw the 10″ Wonder Woman figure she’d make a great base for a Giganta custom. 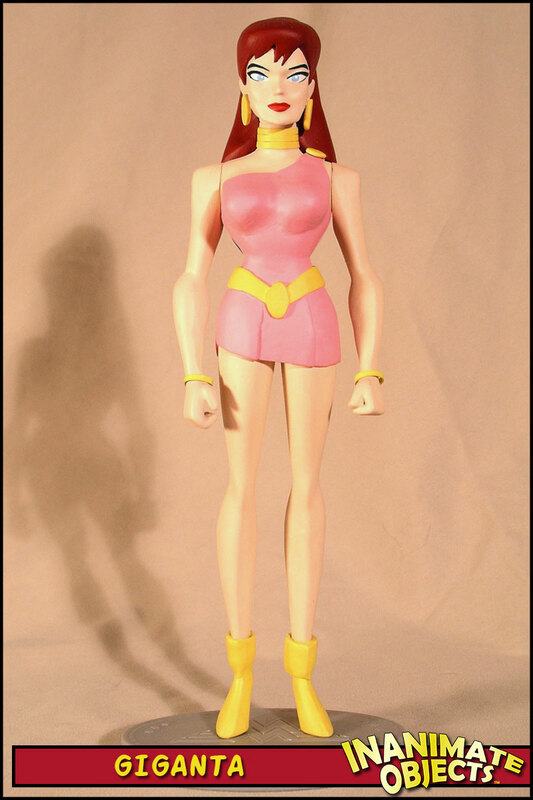 Unlike the aforementioned artisans, my Giganta custom was started, but then took over a year to finish. Seems I kept getting sidetracked! Obviously, the first thing to go was Diana’s hair. What a chore that was! The remaining Wonder Woman details were then removed or filled in. 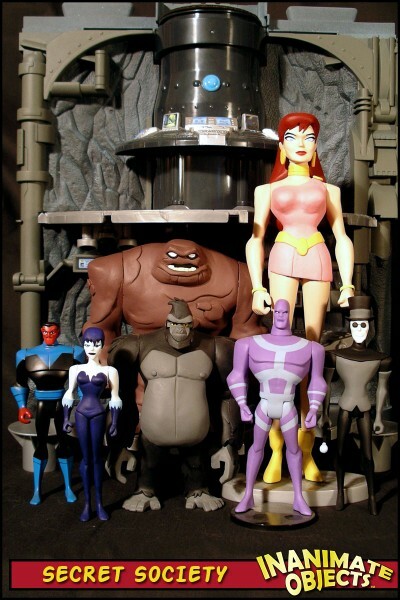 Kneadatite was used to increase Giganta’s bust. 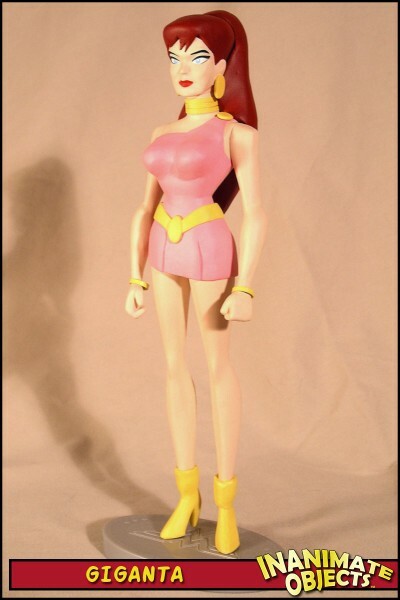 Overall, a fun figure that “raises the bar” on the shelf, so to speak. 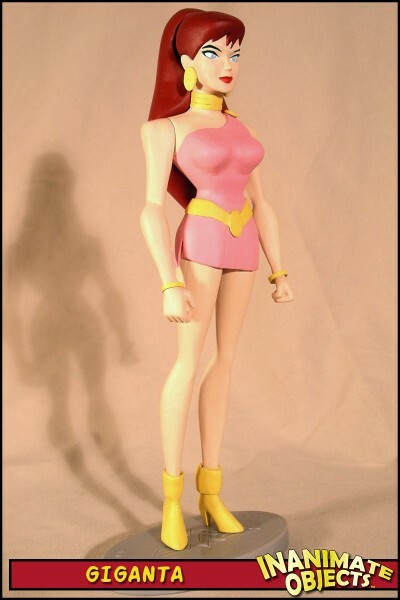 I will say working on a larger figure was tougher than I expected, though. 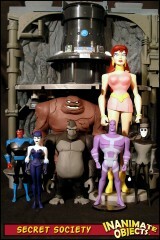 I should also add that Giganta was the first figure I ever painted with an audience in attendance. She was painted at Zeus Comics and Toys in Dallas, Texas, during the big CAPE event, May 7th, 2005.